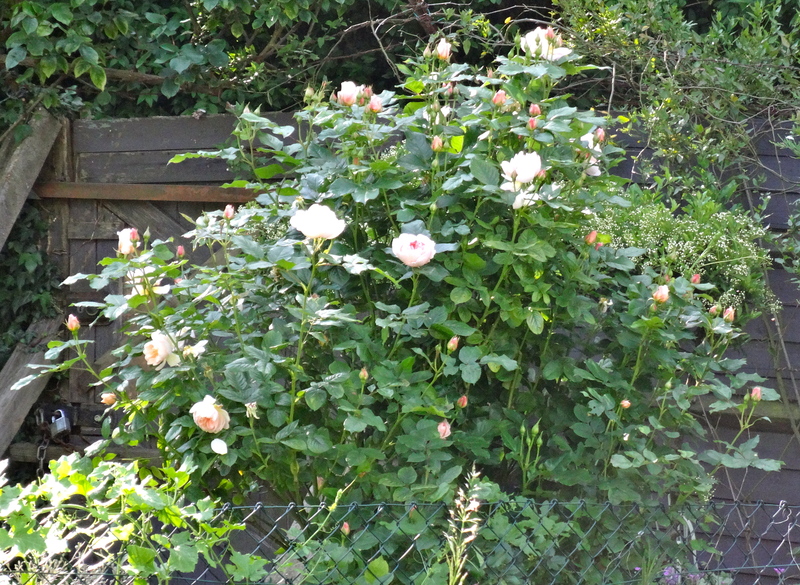 The May Garden openings are now behind me. The NGS events on May 16th and 17th went very well: the weather was lovely and 200 people came. They all admired the variety of the plants and were intrigued by the rare and unusual ones, particularly the Pseudopanax and the Corokia collection (see Photo gallery and Plants of interest). 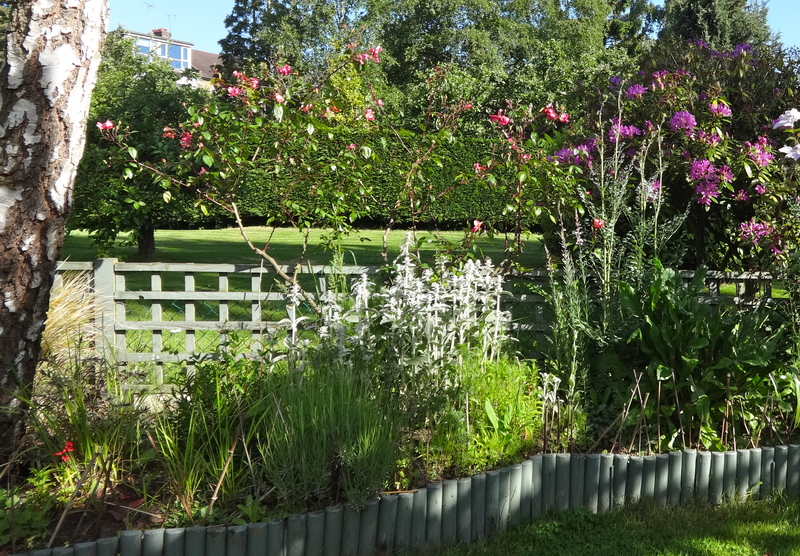 The colour and texture as well as the pruning and shaping of the plants also attracted favourable comments, as did the general layout and design of the garden. May 31st was not such a success: the weather was cold and miserable and it had been raining all morning until lunchtime. Only 20 people came, nevertheless those who did come were very appreciative. 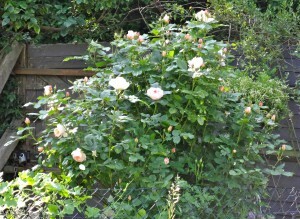 I must say the garden did look its best with most of the Roses and Clematis in bloom.